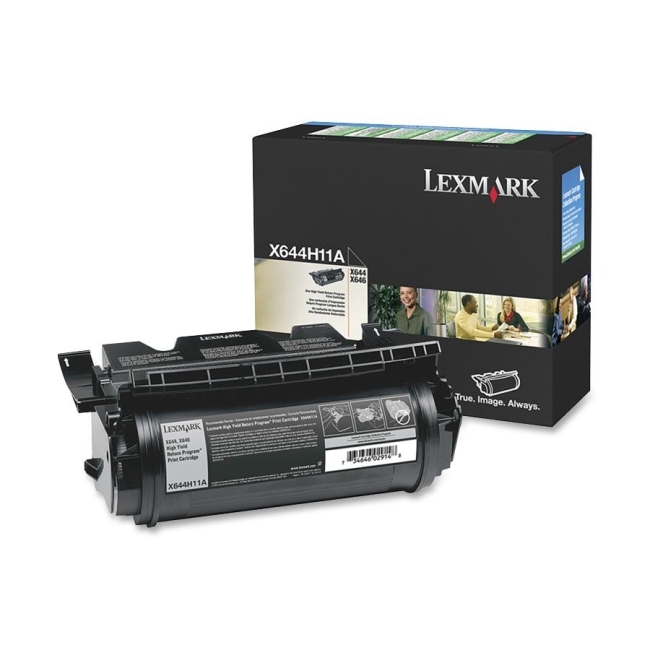 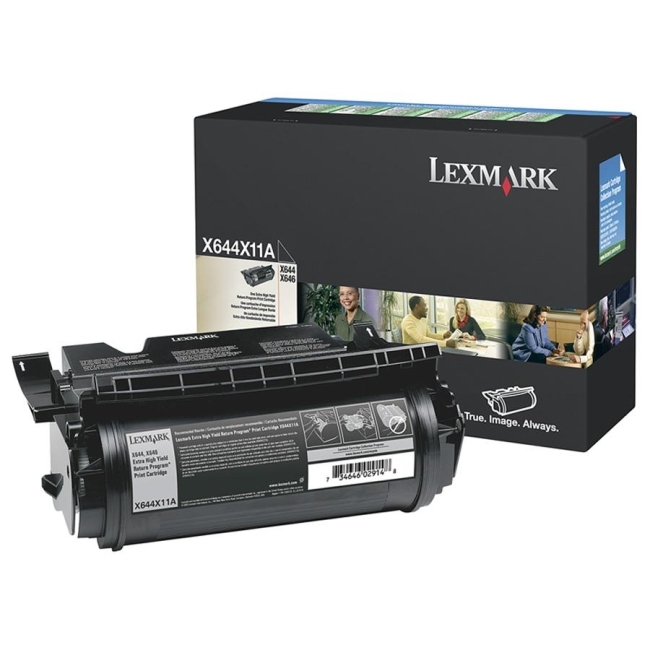 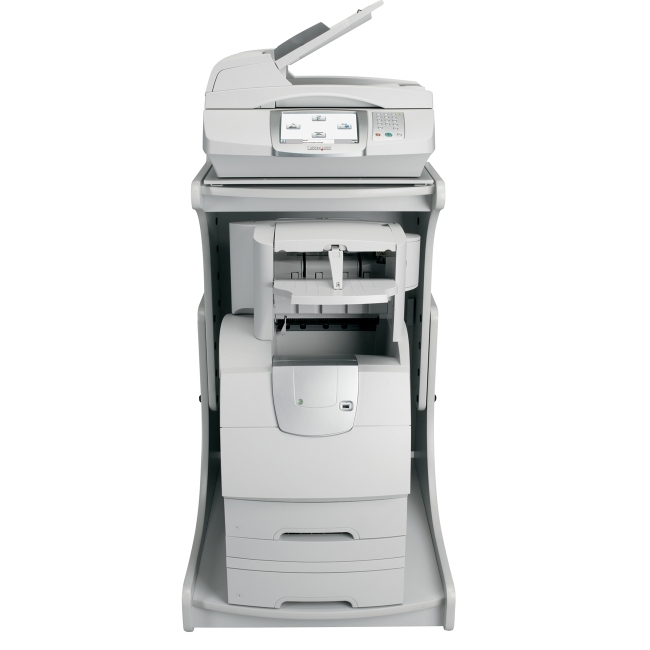 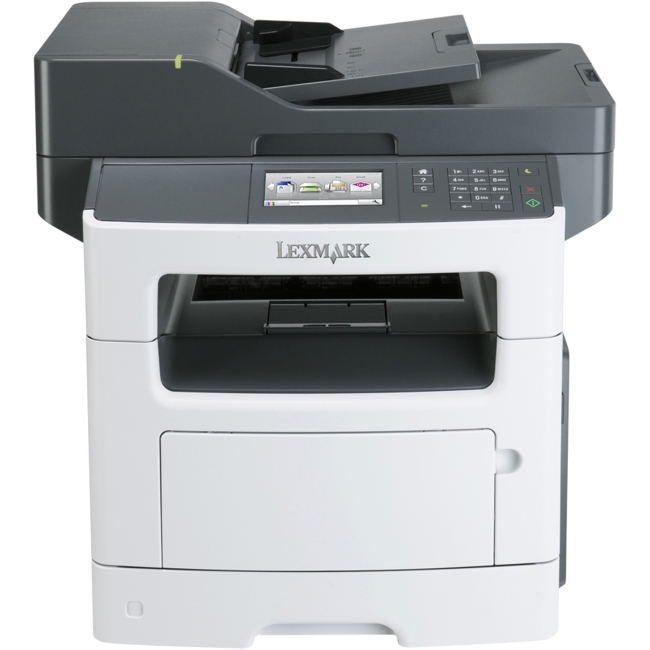 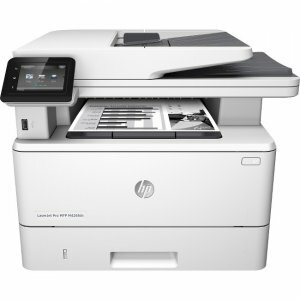 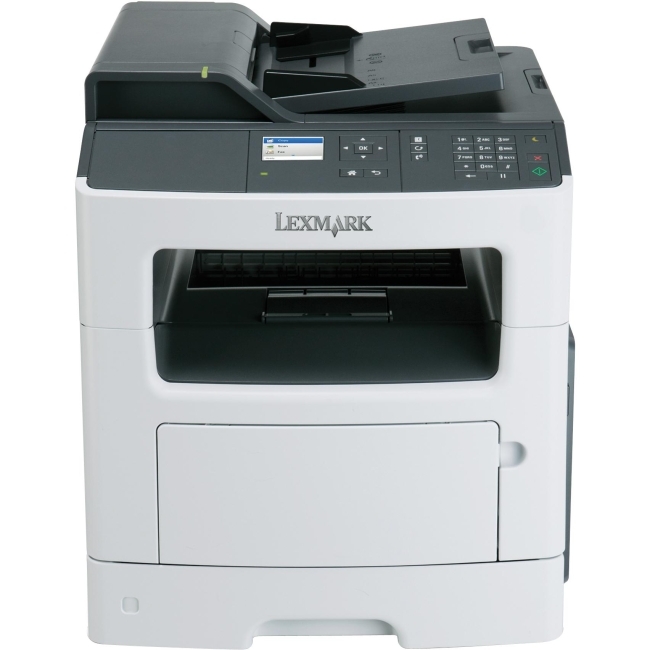 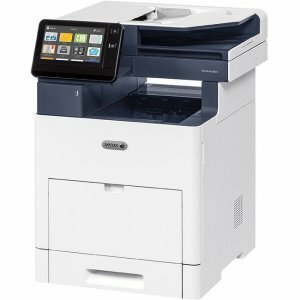 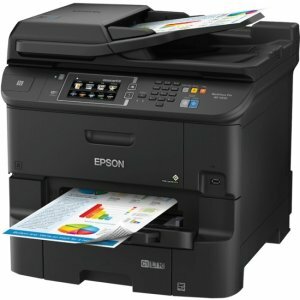 With the Lexmark X646EF, the large, familiar icons on the Lexmark e-Task 8-inch (20 cm) color touch screen provide access to print, copy, fax and scan-to-email functions. 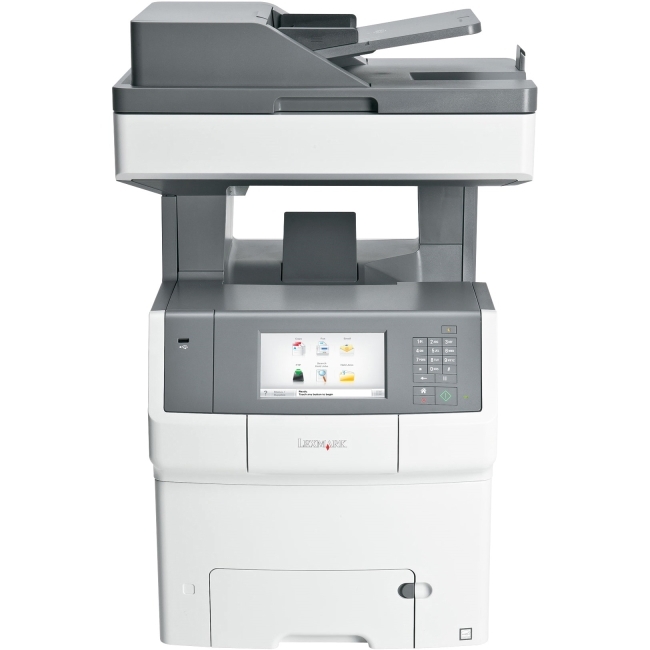 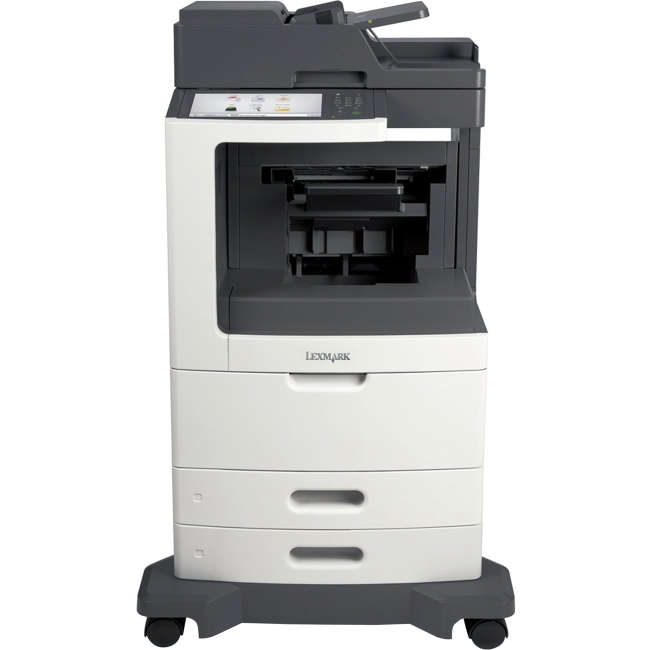 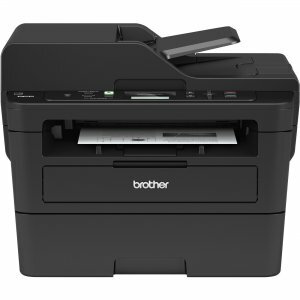 Copy or print at up to 50 ppm, or scan (with an up to 50-sheet duplex ADF), with standard duplex, 1100-sheet input and a StapleSmart Finisher and a time to first copy as fast as 8.5 seconds. 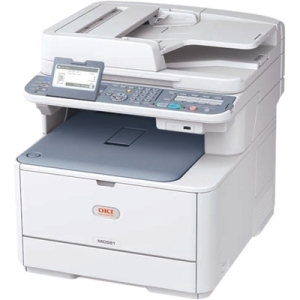 Hard disk wiping and AES encryption, IPv6, SNMPv3, SSL, IPSec and 802.1x authentication provide security measures for encryption.